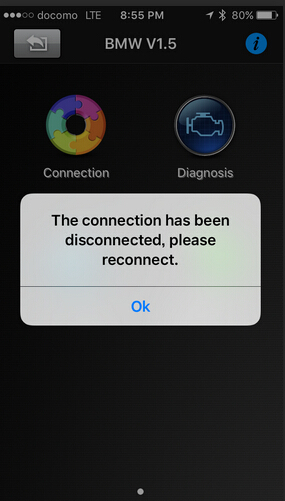 I bought my Xtool iOBD2 BMW diagnostic tool for iphone/ipad on shop on-line several days ago.I came across some troubles during the connection. After communicating with customer service Olivia, my problem was solved successfully. This is the dialog. Good morning. How are you today? I’m Dennis. 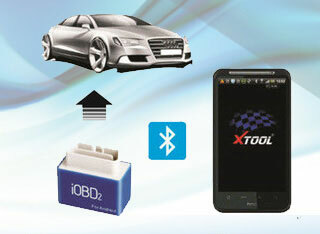 I bought Xtool BMW diagnostic tool on your shop, cardiag.co.uk. I’m satisfied with the fast delivery, complete package and good price, but there is something wrong with it now. My vehicle model is BMW X5. This is my operation process. 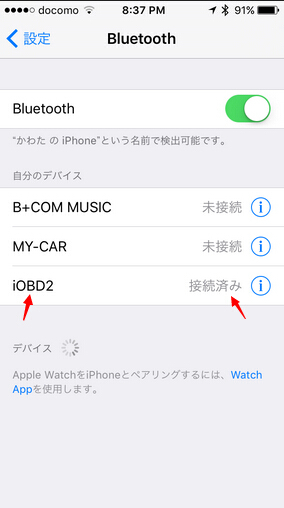 At the beginning, the Bluetooth connection was normal and activation was also successful. The connection seems well, but the following error “the connection has been disconnected, please reconnect” appeared. Then I tried other apps with the same problems. I have no idea about what to do next. Please help me! This is not a thorny problem.You just need to give me serial number of your device. 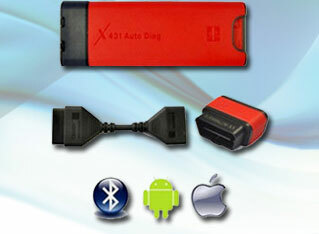 Our engine will check which type of your diagnostic tool is, iobd2 bmw or iobd2 obd. 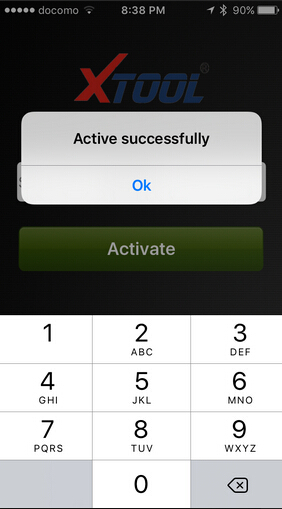 Actually, the most important point is that you have to choose the matched app according to your device. Because you choose the fault app, your connection is failed.